With the introduction of the Aero 30 in 1934 Aero took a giant step forward in its car business. 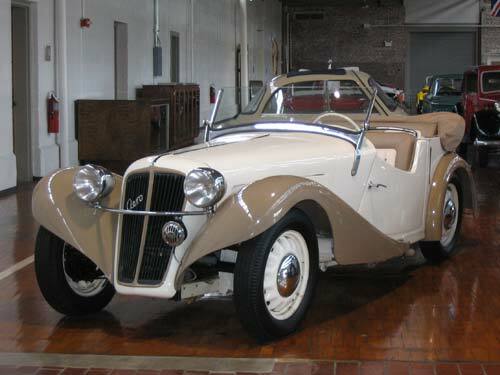 Aero’s previous cars, the model 10 and 18, were pretty basic with technological and styling features that were very common during that time for manufacturers. The Aero 30 changed all that. The styling was dramatic and beautiful for its time, and even now, 75 years later the car still has great lines. Underneath the great styling, Aero went to front wheel drive, which was a very novel technology in the 1930s. Engine size was again increased to 998cc and HP was raised to 28 – giving the Aero 30 good acceleration and a very respectable top speed.